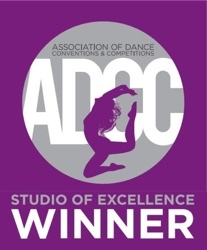 Why Consider Amyclae Dance Academy? In addition to many recreational classes, Amyclae has several dance companies to meet the needs and desires of different dancers. These include a Competition Company, Recreational Competition Company, Theatre Company, and Christian Dance Company. Amyclae’s family-friendly pricing provides discounts on each additional hour per week of dance that is taken by any family member. We also have a maximum amount that any family pays – any additional classes are free! When it comes to making payments, our convenient online customer system also provides parents with 24-hour access to their accounts. Amyclae’s dedicated instructors have decades of experience and training in the dance field and they bring their special talents to Amyclae for your children’s dance instruction. 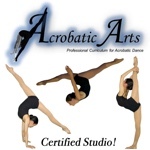 In addition, Amyclae hires Master Instructors from across the U.S. to teach special classes. Relax in comfort as your dancers attend class. We provide free Wi-Fi, comfortable seating, vending machine, and TV for your enjoyment. Dancers benefit from our lockers and marley & sprung floors in large studio rooms. We ensure safety with security systems inside and outside the facility and provide lots of parking for your convenience.